Finding the perfect venue to celebrate a special occasion can be both exciting and overwhelming. 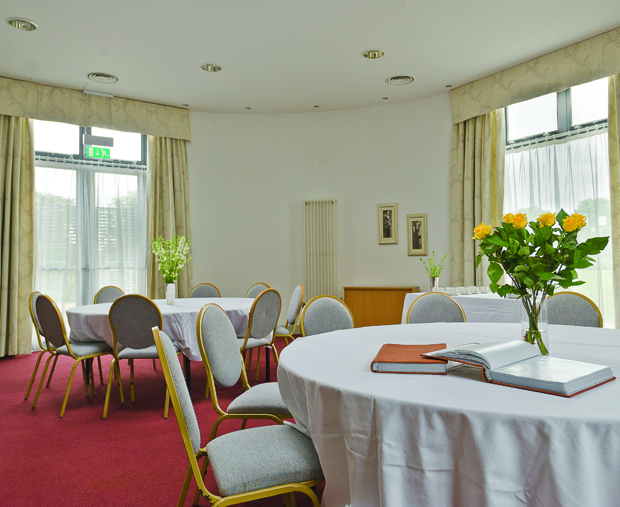 The Oakwood Centre offers bespoke packages for celebrations for up to 150 people in its flexible function rooms, providing a versatile venue from which to celebrate a special birthday, anniversary, christening, family gathering or memorial, using any choice of suppliers to transform into the perfect special occasion. 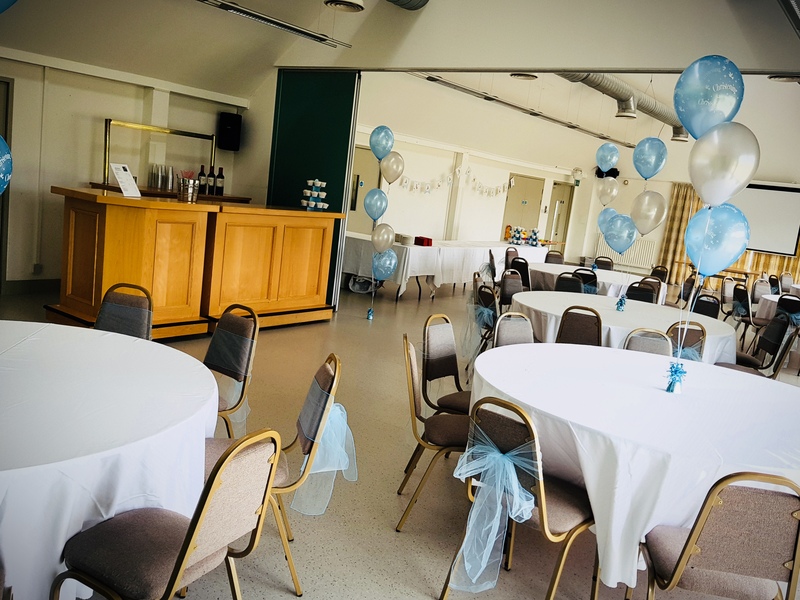 With room hire starting from £129, the modern Centre, positioned within the beautiful grounds of Woodford Park, is the ideal venue for a celebration. Windows occupy one entire wall of each room, offering views over Woodford Park. All rooms are decorated in neutral tones, providing the ideal backdrop to design and customise, creating the perfect style for the perfect celebration – whether that is a formal seated dinner, an informal drinks reception or space for a dance floor. Several of the rooms open on to the park, providing the opportunity to extend a celebration to the external spaces and take advantage of the natural beauty of Woodford Park and its facilities, which has recently been awarded Green Flag status for its outstanding beauty and upkeep. Providing a perfect space for an outside drinks reception, BBQ and photos. 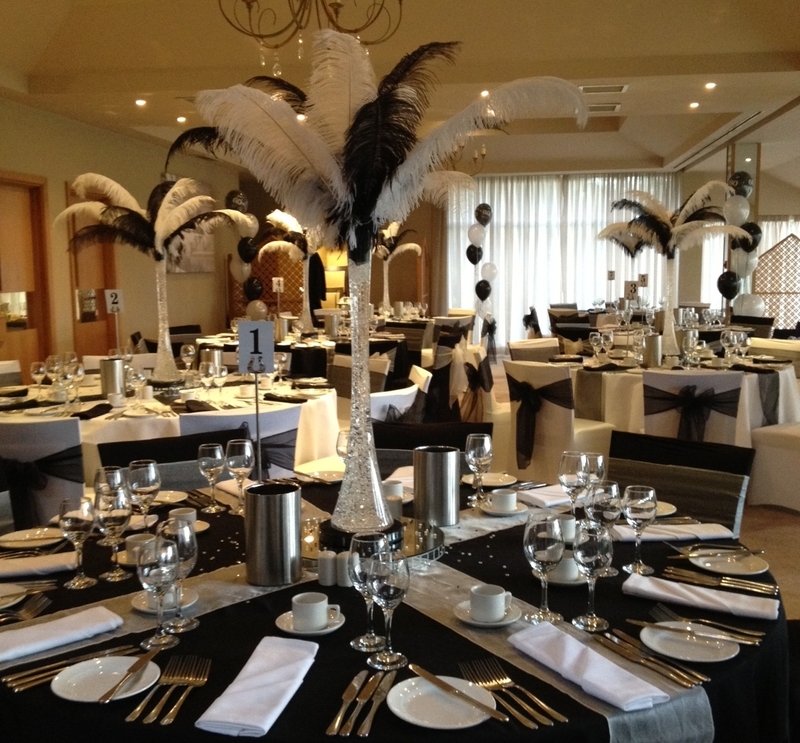 The professional Venues Team work closely with each party to ensure the venue is configured to requirement and budget. The team is also available on the day for continued support to ensure the celebration runs smoothly, setting up and clearing down leaving each party free to focus and enjoy its event. 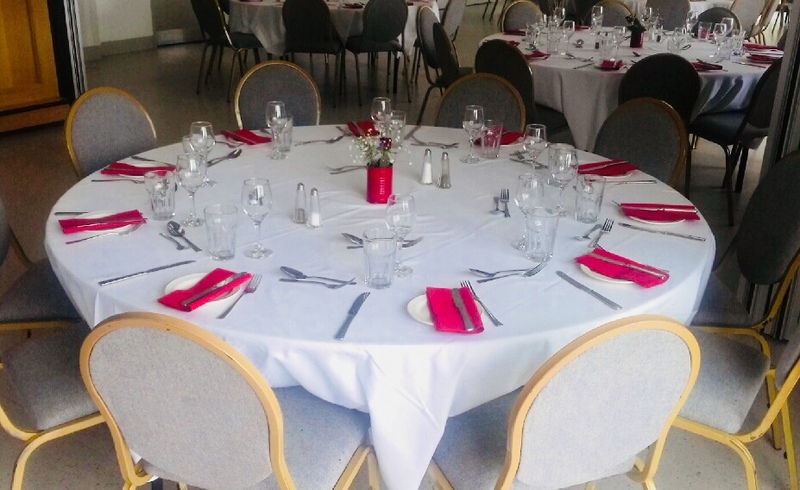 The Oakwood Centre’s in-house caterers Brown bag are available for hot and cold drinks, light refreshments, breakfast, lunches and more formal menus. Brown Bag will create bespoke menus to suit. Please see Catering for further information. Alternatively, outside professional caterers may be used. The Oakwood Centre also holds a fully licensed bar facility.